Allseas' 1,250 feet-long, 400ft-wide Pioneering Spirit. 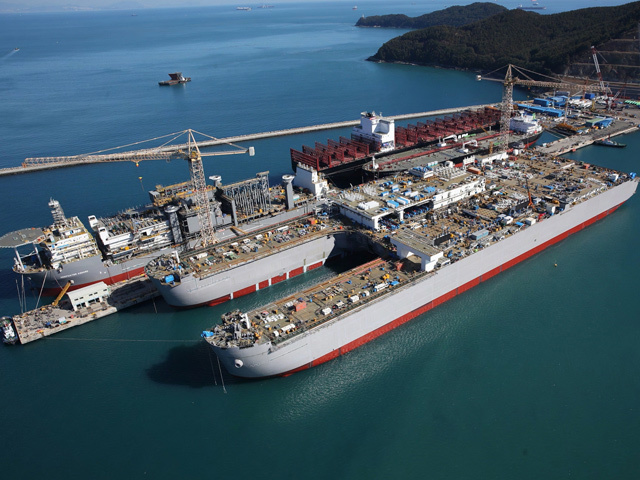 Allseas’ giant decommissioning vessel the Pioneering Spirit yesterday completed its maiden heavy lift project. In a single lift, the twin-hulled ship removed a 13,500tonne mobile offshore production unit in the North Sea for Repsol Norge. The Yme jack-up rig was located 100kilometres off the coast of Norway. Pioneering Spirit is now transporting it to a decommissioning yard in Lutelandet, Norway. Shell has booked the vessel to remove its Brent Delta platform in summer 2017.